Biennial photography session photokina 2016 will be held in Cologne, Germany, from September 20th to 25th.It is reported that the biggest change of this photokina is to break the shackles to increase the diversification of new technologies and image solutions. World image Expo 2016(photokina) is a leading exhibition in the field of photography and imaging industry.It is the only exhibition in the world to provide all the imaging media, imaging technology and imaging market comprehensive display for the masses of consumers and professionals. Photokina since its inception in 1950 has gone through 66 years. The elements of its success lies four core support, and this year will continue to last these four elements - the exhibition, the event, the audience and communication. 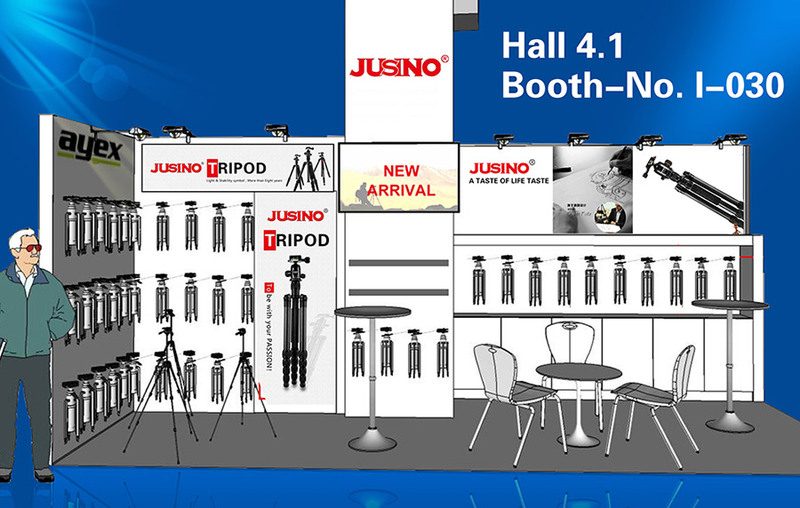 JUSINO Photokina 2016 wonderful constantly, please look forward to! 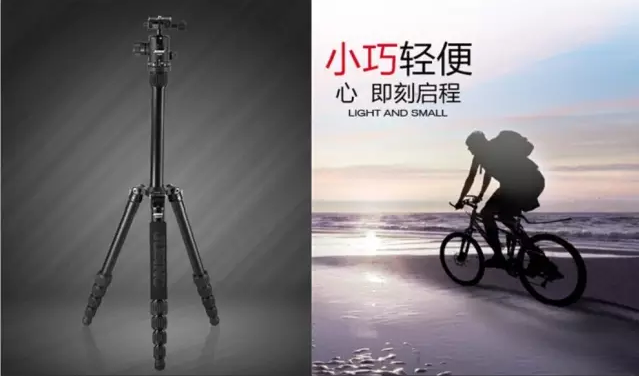 JUSINO has been pursuit light and stable tripod all the time and as light and stable tripod benchmark in industry for more than 8 years.Our company this year will cooperate with the most attractive local brands in Germany: ayex. We show subversion traditional design new arrival combination of Chinese and Western method to fancier.